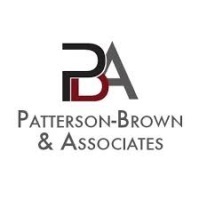 Patterson Brown & Associates is currently listed as a Master Ordering Agreement (MOA) Holder with the FAA's eFast System. eFast was put in place to streamline the procurement process for stakeholders. 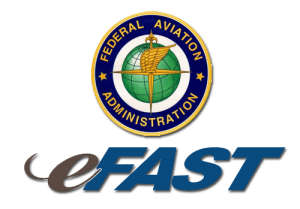 eFast helps to automate the procurement process by providing a list of contractors that meet the FAA's applicable standards.